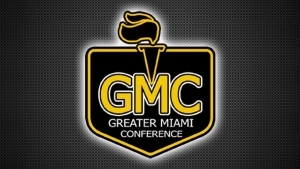 Congratulations to the Highlander athletes for being named GMC Athletes of the Week! Sam ran a lifetime best of 17:01 on Saturday at the GMC championships. He was the top runner for the Highlanders and earned a spot as 2nd Team GMC. Lynn had the game-winning goal vs Hamilton this past week. Lynn got on the end of a cross to find the back of the net to help lead the team to the 1-0 win.